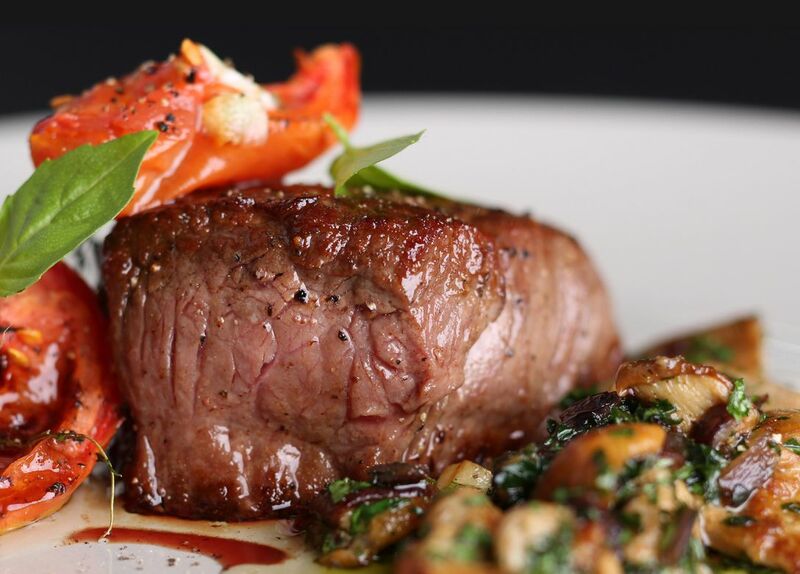 Searock Grill is undoubtedly your number one choice as a steak and seafood destination. Set against beautiful Sydney Harbour, the restaurant boasts rare and breathtaking views of arguably the best backdrop in the world. Whether it's a mouth-watering steak or the daily fresh "fruits of the sea" seafood platter for 2, you'll find the Searock Grill menu innovative, fresh and modern.